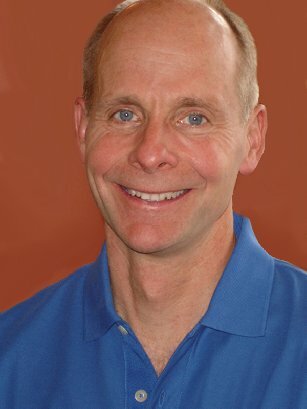 If you’re in pain, you need to see Dr. Andy Rajeckas at the Route 15 Chiropractic Center. Sport, work, and auto injuries. 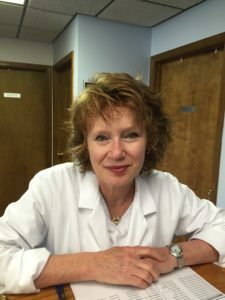 Dr. Rajeckas uses a variety of techniques, each carefully and individually tailored to each patient’s specific needs, sensitivities and conditions. This includes small children and elderly patients, for whom low-force, soft tissue based ‘non-crack’ treatments are better suited. Call us or use our online form to book your chiropractic pain relief today. Dr. Andy Rajeckas has helped thousands of people in Jefferson, Lake Hopatcong and the surrounding communities get rid of their pain. He and the rest of the staff take a genuine interest in every patient’s well-being, and make sure everyone leaves the Route 15 Chiropractic Center with a spring in their step and a smile on their face. Dr. Andy is in the office on Mondays, Tuesdays, Thursdays, and Saturdays. Irina Kozina L.Ac graduated with honors from the Tri-State College of Acupuncture in New York. She is Board Certified nationally by the NCCAOM in acupuncture and Asian bodywork. Irina is in the office on Wednesdays and Fridays. Janet is the Licensed Massage Therapist at Route 15 Chiro. 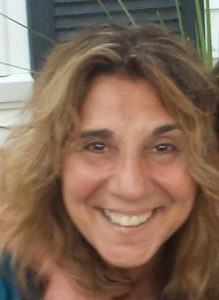 She has been practicing for 32 years, and holds multiple certifications in different kinds of massage. Janet is in the office on Saturdays. Sat 9-1 Massage by Appt. – John V. Palko Jr.